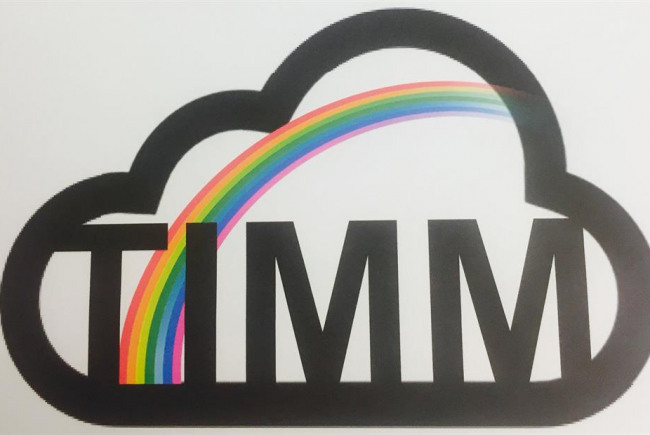 TIMM has been established because of the lack of organisations within the locality who aim to meet the identified needs of children and young people who identify as LGBTQ. Through research and consultation with young people they have identified that they do not have a safe space to express themselves and learn, grow and develop with specialist support. Using all art forms as a platform to engage and support we aim to offer a range of programmes available both through open sessions and referrals from other organisations to help nurture their journey whilst transitioning into young adults. The vision is have a centre where TIMM can operate full time creating a safe environment without judgement engaging children and young people to inspire and help them reach their full potential whilst promotion positive relationships and social cohesion. This idea has been developed because of lack of provision within the city for the LQBTQ community. It will offer opportunities and encouarge positive steps whilst developing life skills. Will challenge stereotypes and stigma assosicated with the LGBTQ community. Counselling, arts therapy to support through transitioning. Will enable other young peoples services to refer and signpost to an organisation with the vision of social cohesion where we can identify needs and develop plans when and if required. The vision is to have a centre with public studios offering a range of arts programmes. To have a cafe/tea room with local events bringing the community together breaking down barriers and building positive relationships with all children and young people. Newcastle holds high deprivation areas with many children and young people living in poverty. There are no projects currently in the area in what TIMM sets out to deliver. With over ten years experience working with disadvantaged, challenging and vulnerable young people I have decided to take my passion and dedication in creating an LGBTQ organisation to help those wanting support, advice and enabling young minds to reach their full potential in a safe, nurturing and inspiring environment.